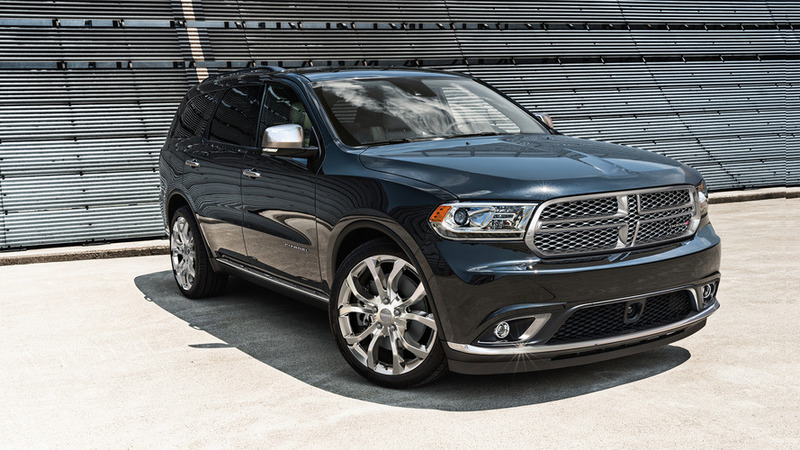 This 475-horsepower Dodge SUV makes sports cars from Aston Martin and Porsche look slow. 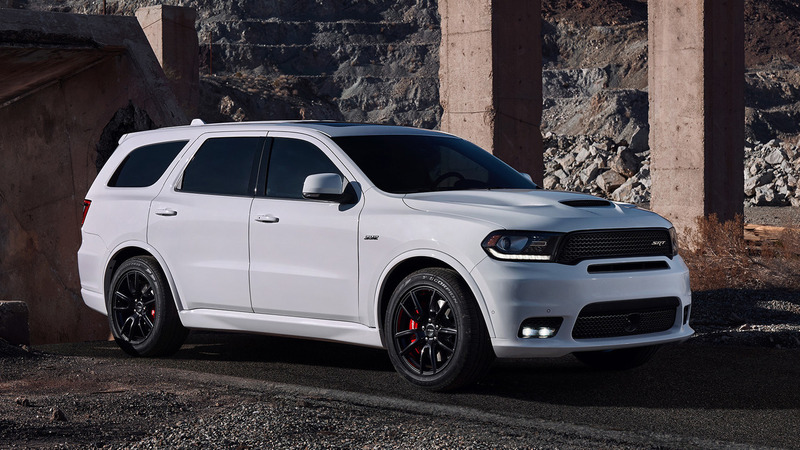 The new Dodge Durango SRT is one of the quickest American SUVs on the market – behind the Tesla Model X, or course. 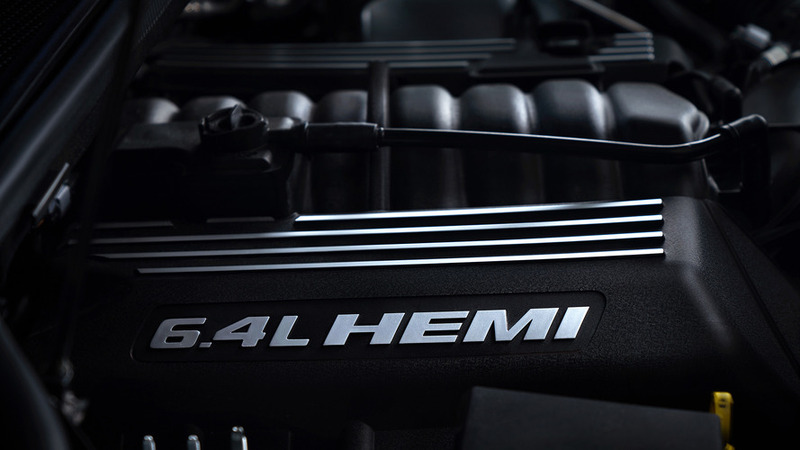 Under the hood is a snarling 475-horsepower (354-kilowatt) Hemi V8, propelling the three-row family hauler to 60 miles per hour (96 kilometers per hour) in just 4.4 seconds. In doing so, that makes it quicker than some sports cars from Aston Martin, Porsche, and Chevy. Take a look at this list. 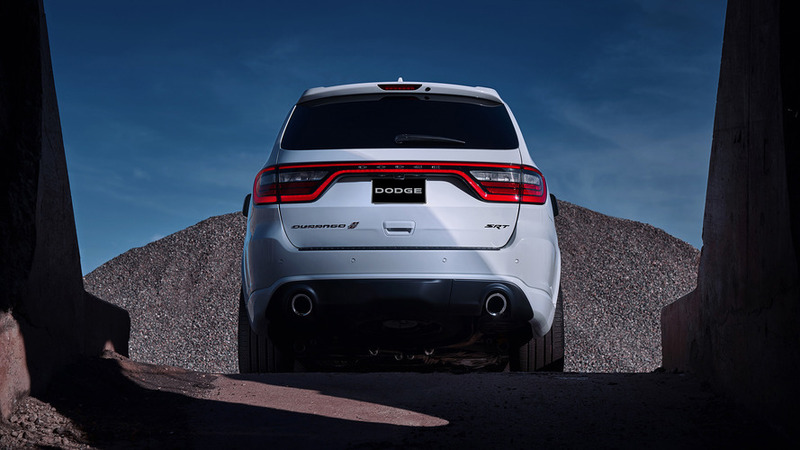 To put it in a different perspective, consider this: The Durango SRT seats seven people, can tow over 8,000 pounds (3,628 kilograms), and it’s in the same realm as some seriously impressive performance cars. 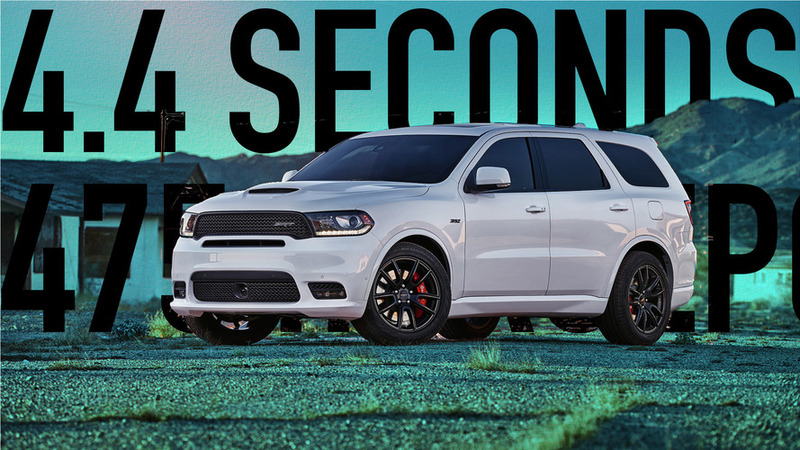 Here are a few cars that only beat the big, bad Dodge by tenths of a second. 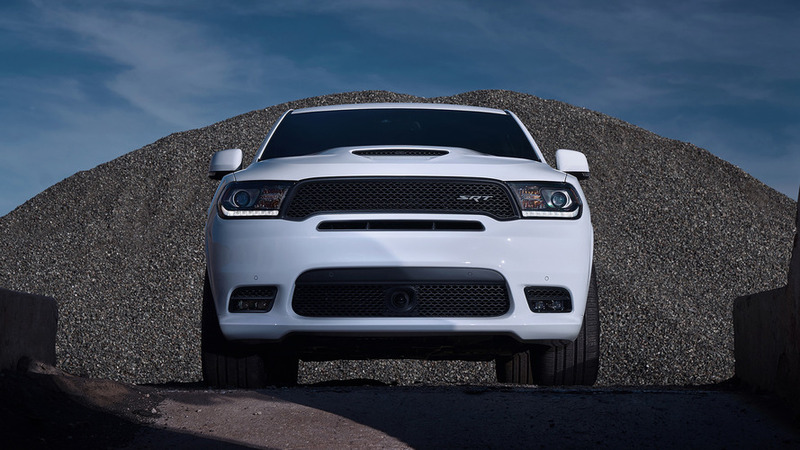 When up against some of its closest competitors, the Durango SRT manages to put up a fight. 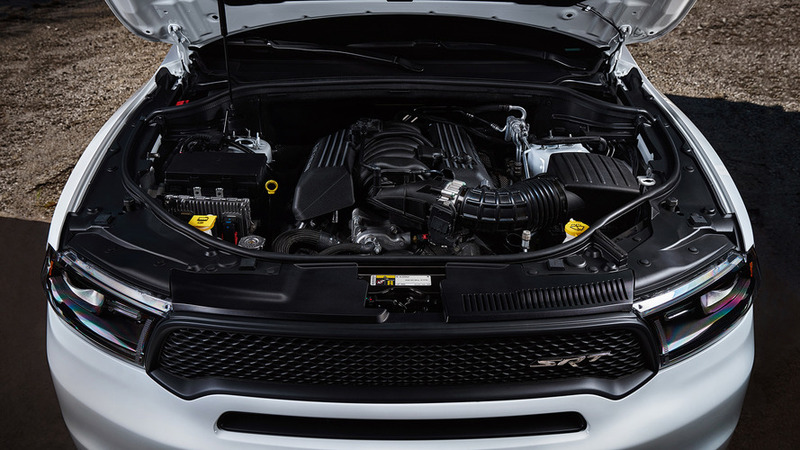 Just a few of its German and British counterparts are quicker to 60 mph (96 kmh), though it does best the $120,000 Mercedes-AMG GLS63 and the nearly $100,000 Porsche Cayenne GTS.